2NDS. 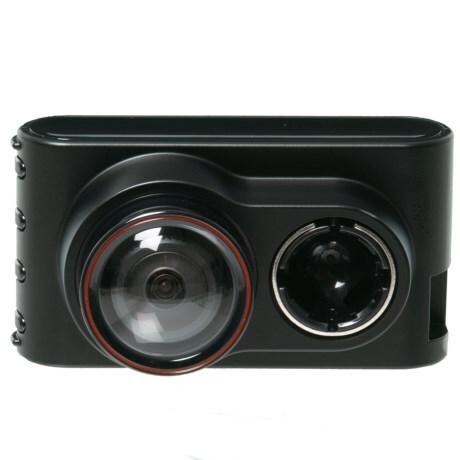 Garminand#39;s Dash Cam 30 driving recorder features incident detection that automatically saves footage when youand#39;re involved in a collision or traffic incident. Available Colors: SEE PHOTO.